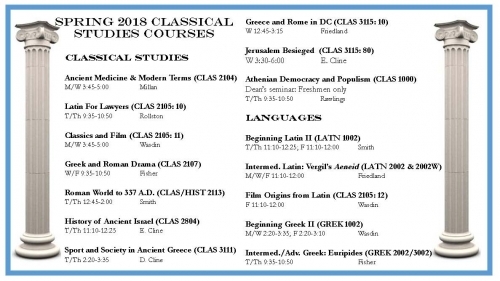 You are here: Home / Spring 2018 courses! Spring Courses have been released! See below for the list of classes.